In case you were missing out or went to another planet during the A.j Wallace 24/7 season 1 of ANKARA NIGHT, this is your golden chance to rock its season 2. 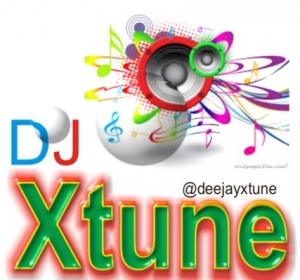 With DJ XTune, believe me its gonna be the bomb! 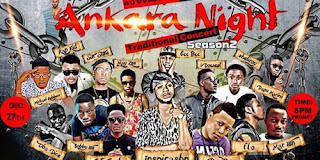 0 on: " ANKARA NIGHT SEASON II TRADITIONAL CONCERT"